The New Zealand government has commissioned a new renewable energy facility that will take root on the country’s North Island. The facility will seek to tap into the geothermal energy potential that can be found in the region. Mighty River Power, a prominent energy retailer, will be responsible for managing the project. New Zealand is in close proximity to the geographical region known as the Ring of Fire, which is notorious for its high frequency of geologic activity. This affords t he country access to a potential cache of geothermal energy resources. The new geothermal energy facility is set to have a total capacity of 100 megawatts and the New Zealand government suggests that it will be the largest of its kind in the world. The project represents the third of its kind to take place in the country and is part of New Zealand’s overarching initiatives to break away from fossil-fuels, much of which come from other countries. A switch to domestically produced power could help save the country a great deal of money, but Might River Power notes that geothermal energy is not an inexpensive venture. The energy retailer suggests that a high upfront investment is needed for any geothermal energy project to get off the ground. These projects are quite complex given the volatile environment through which geothermal energy must be harvested. Moreover, tapping into the planet’s geothermal potential can release toxins and heavy metals into the environment. 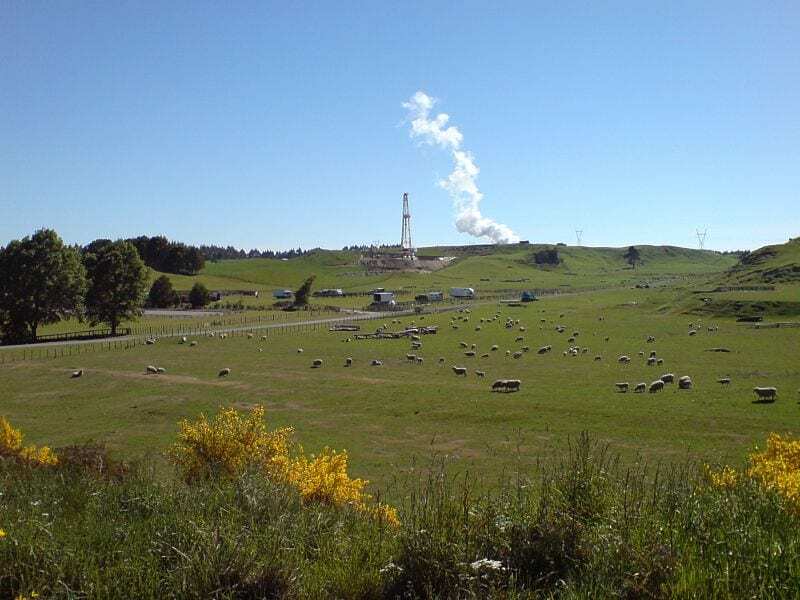 Mighty River Power operates five geothermal energy facilities in New Zealand, which account for 10% of the country’s electrical power. The company is well versed in the risks and regulations surrounding the use of geothermal energy and believes it can develop a new facility that will be able to produce electricity in a safe and efficient manner.